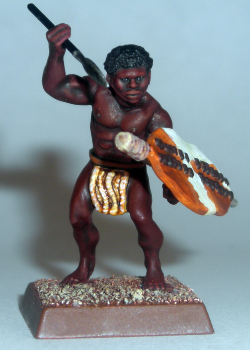 Unleash Shaka's legacy! 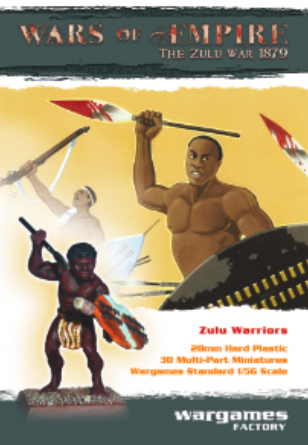 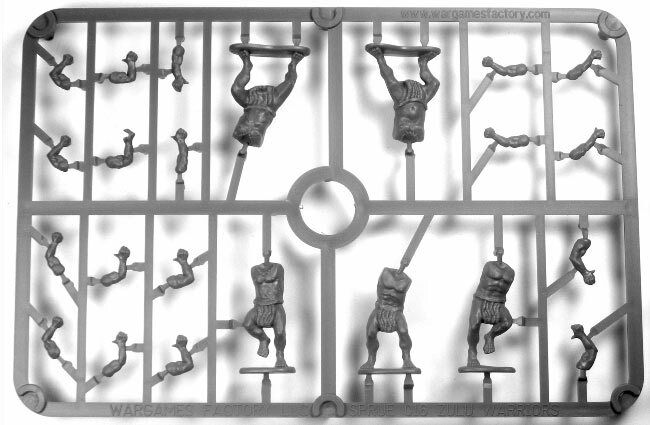 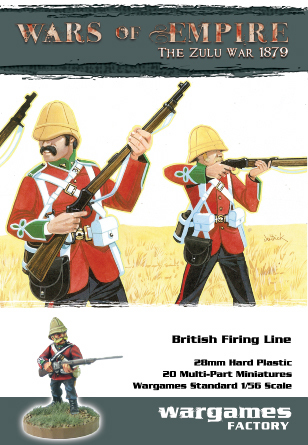 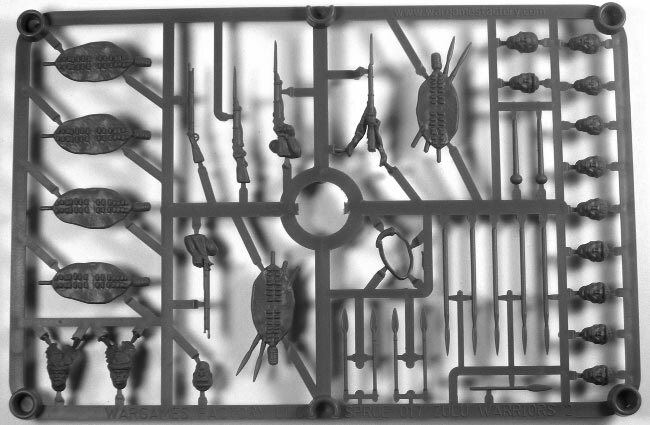 This hard plastic set features 30 Zulu Warriors! 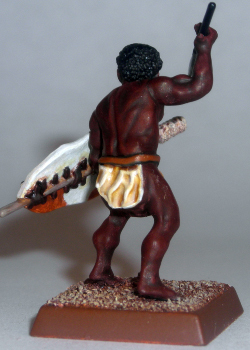 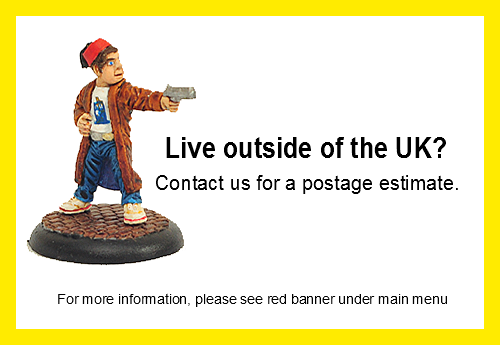 Please note: these figures are designed to be historically accurate "stripped down" Zulu warriors - as they would appear going into the heat of battle!